The fire of a warehouse with shelves is a perfect fire. It combines a large number of fuels with a geometry that helps the rapid development of the fire. To complete the potential level of risk presented by this scenario, the shelves, as well as the roof of the warehouse, are not designed to withstand a free-growing fire, so they quickly collapse if there is no early control of the fire. Also, if the warehouse stores metallic spare parts, these are possibly individually wrapped in plastic and packed in a cardboard box; which in turn is packed in another box, which includes 12 boxes. All this arrangement is consequently very combustible. 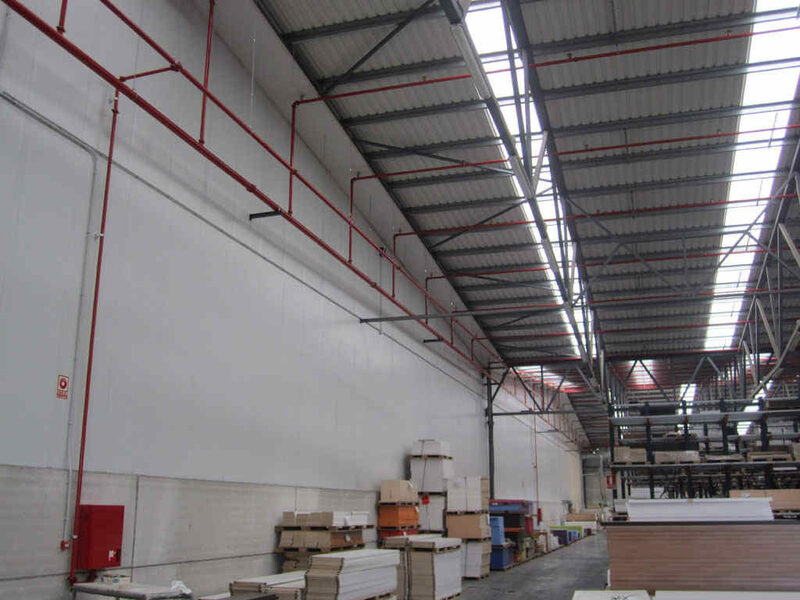 Due to the risk in a warehouse, NFPA requires that any type of storage, where its area exceeds 1,115 m², must be protected by automatic sprinklers (NFPA 1-2009, article 13.3.2.25.2). If this storage is on shelves, then sprinklers are required if the storage area exceeds 232 m² (NFPA 1-2009, Art. 13.3.2.25.1). 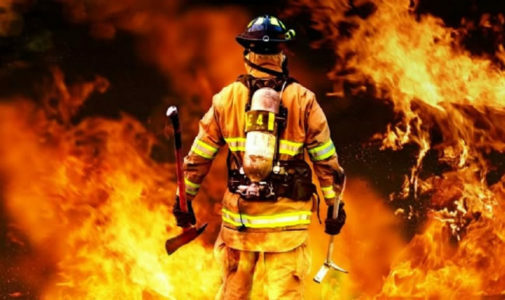 NFPA does not recommend the installation of smoke detection systems in storage areas and leaves the requirement to install indoor hoses at the discretion of the competent authority.